Roberta A. May, 78 of Urbana, passed away at 3:31 p.m. Saturday, February 9, 2019 at Arbor Rose Memory Care Home, Tolono. Funeral services will be at 2:00 p.m. Saturday, February 16 at Renner-Wikoff Chapel & Crematory, 1900 S. Philo Rd., Urbana. Rev. Glenn Corbley will officiate. 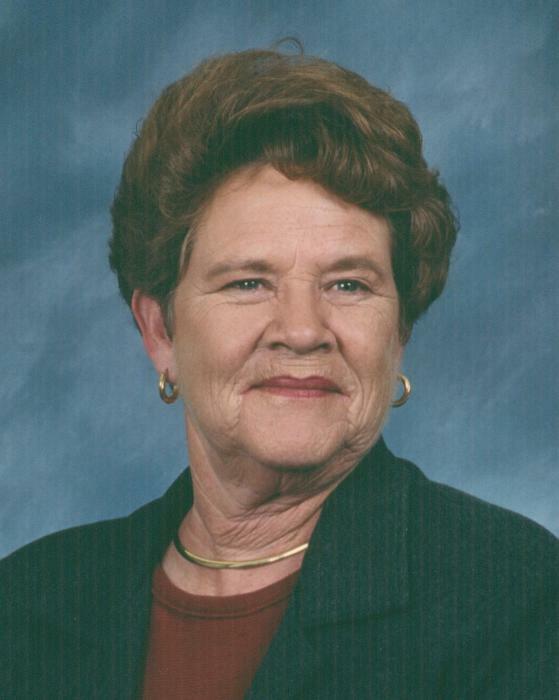 Visitation will be from 6 to 8 p.m. Friday at the funeral home. Private burial will be at Grandview Memorial Gardens, Champaign. Mrs. May was born in New Castle, IN on April 15, 1940, the daughter of James and Elsie (Good) Guffey. She married Dale May on June 11, 1960 in Champaign. After 36 years of marriage, he preceded her in death in April, 1997. She is survived by three daughters, Michelle Costantino (Steve) of Urbana, Marcia Demorest (Glen) of Clarksville, TN and Marilyn de Jong (Bob) of Urbana; six grandchildren, Beth Byrne, Nick Demorest, Leann Demorest, Nathan Wright, Daniel Wright and Emily Demorest; one great granddaughter Isabella Byrne. She is also survived by two brothers, J.R. Guffey of Harriman, TN and John Guffey of Alpha, KY. Her five brothers, Edward Guffey, Earl Guffey, Fred Guffey, Kenny Guffey, George Guffey and one sister, Louise Summers preceded her in death.